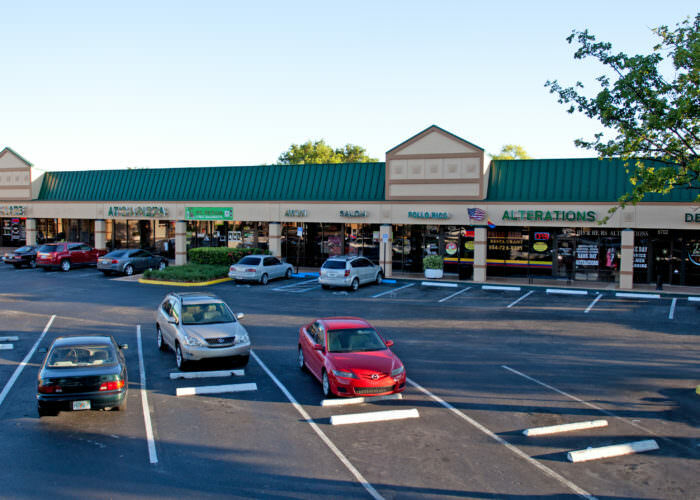 A 79,998 sq. 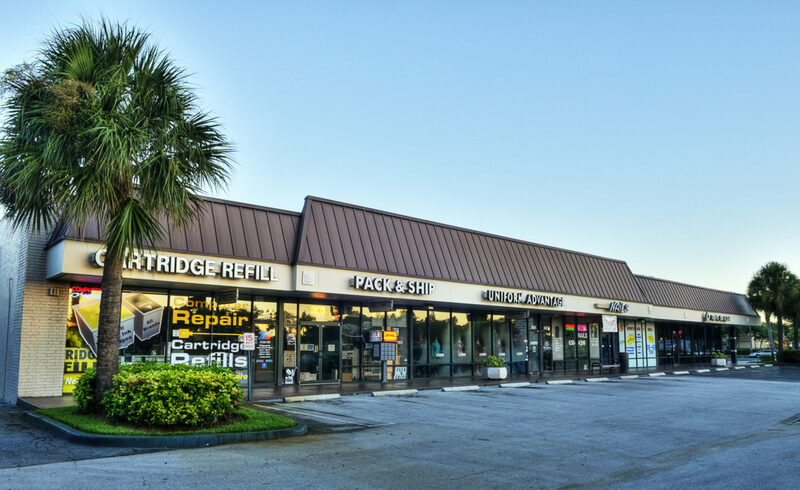 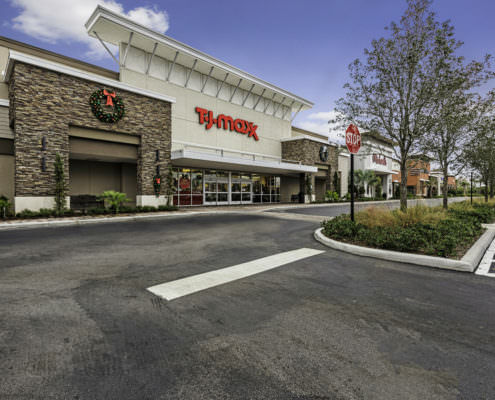 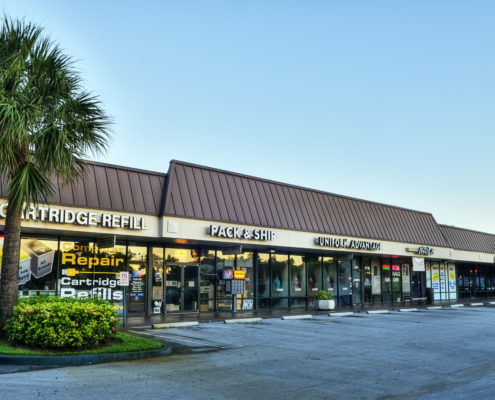 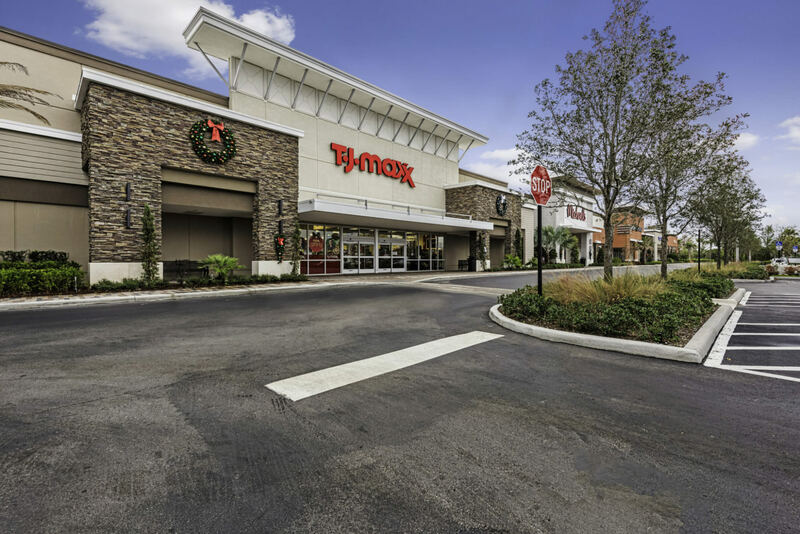 ft. neighborhood shopping center located in northwestern Broward County, well located on University Drive approximately one mile north of Commercial Boulevard. 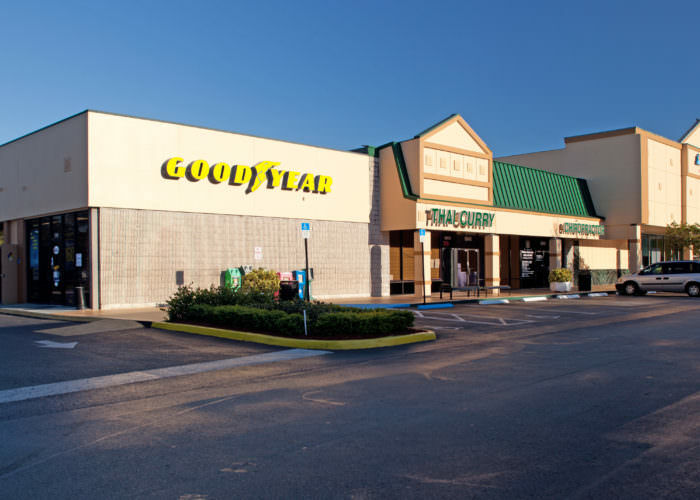 It was sold in July 2015. 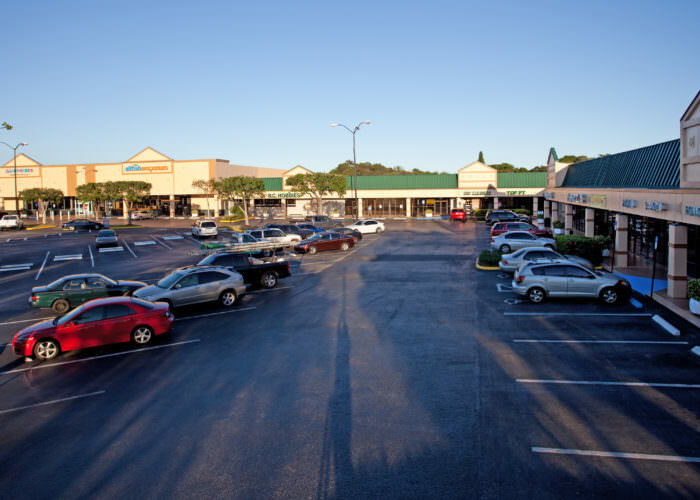 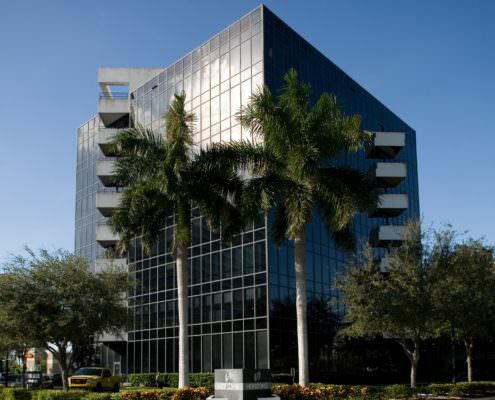 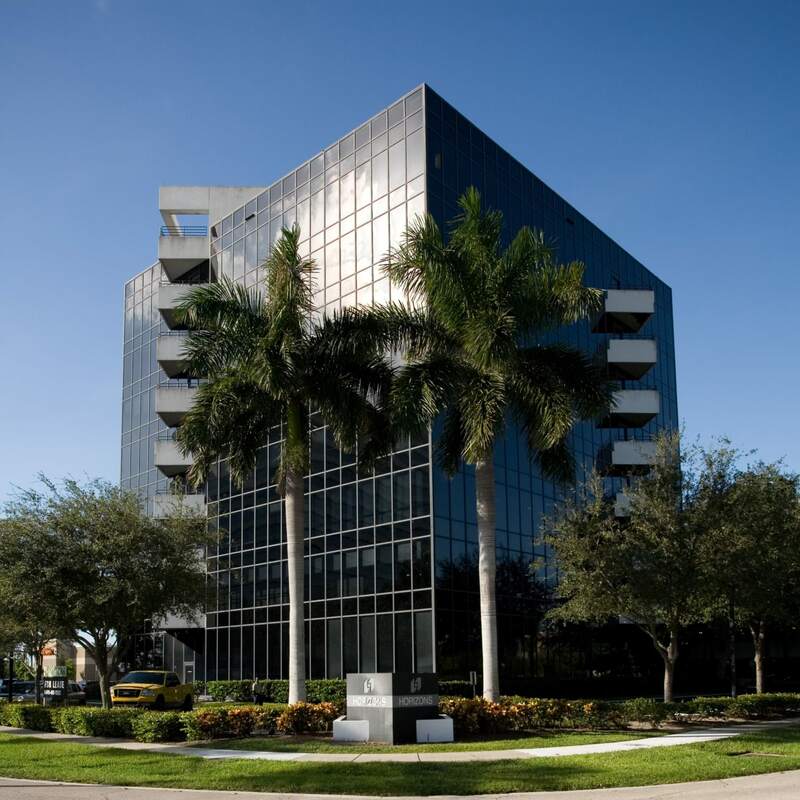 The center is situated along a major retail artery in the trade area of choice for many national and regional tenants.